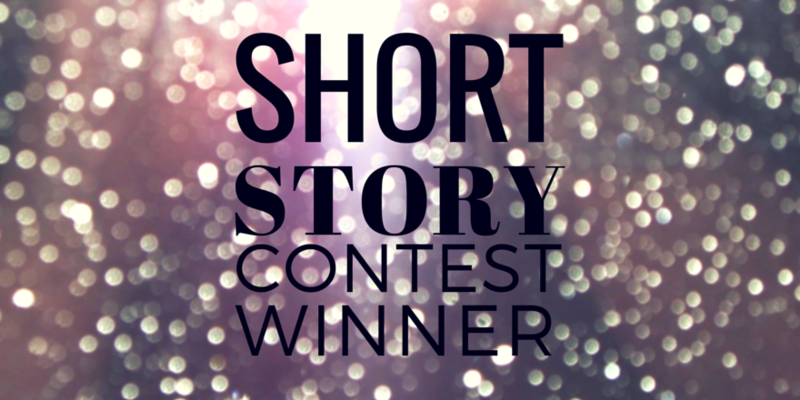 Congratulations to @PattyannMc (Pattyann McCarthy) for winning our seventh short story contest! Patty won a $10 Amazon Gift Card! We received quite a few entries via email, as well as a few on the site… so we’d like to thank each and every one of you for participating, and we hope to see you enter more contests in the near future! Read Patty’s winning story “Death Comes Unnaturally” at her website.